January 15, 2019 is the deadline for the final round of funding for 2019. Grant activities must take place between March 1 and September 30, 2019. $4500 available for Professional Development and $18,150 available to grant for Arts Projects. GUIDELINES with instructions are available on the MCACA website. Scroll down to Minigrant Program. The Copper Country Community Arts Council (CCCAC) is Region 1A administrator for the Regional Re-granting program of the Michigan Council for Arts and Cultural Affairs (MCACA). 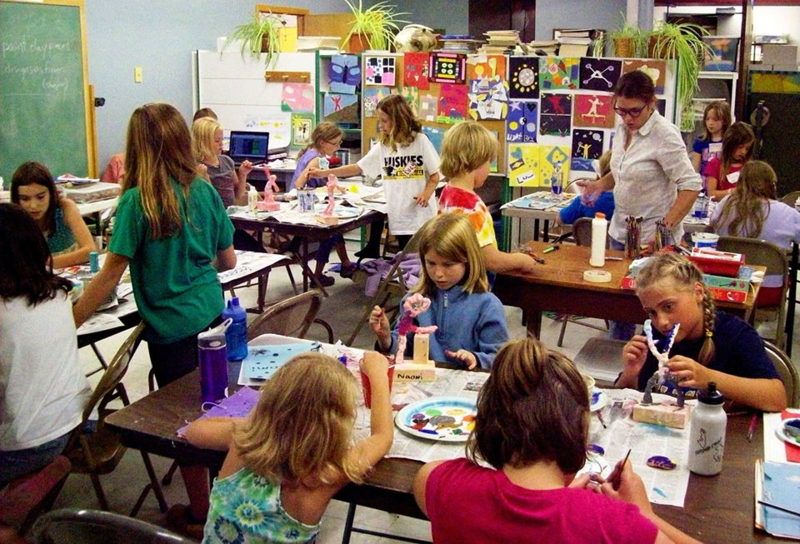 The CCCAC facilitates funding opportunities for arts projects in the six counties of the Western Upper Peninsula; Houghton, Keweenaw, Baraga, Ontonagon, Gogebic and Iron. Project Grants provide up to $4,000 for locally developed, high quality arts projects, which provide special opportunities to address local arts needs and increase public access to the arts. Minigrants support a broad range of artistic expression from all cultures through projects, which preserve, produce or present traditional and contemporary arts. Grants are matched 1:1 with cash/in-kind can be used for many types of arts activities such as exhibits, readings, performances, workshops, broadcasts, artist residencies, consultancies, commissions, festivals, pow wows, conferences, seminars, video and film productions and screenings, publications, and arts activities for students. Professional and Organizational Development grants provide funding for training courses, workshops, consultants, conference fees, and related travel. Applicants may apply for up to $1500. A 25% cash/in-kind match is required. Nonprofit organizations, schools, and municipalities from the six counties may apply. A panel comprised of knowledgeable individuals from each of the six counties reads and scores all funding proposals and makes funding recommendations. The review criterion includes artistic merit, sound planning and management, as well as community service. Geographic distribution, underserved populations, cultural diversity, and a range of arts disciplines are considered when determining awards.